Bad Wilf is back! In this exciting instalment, Martyn and Gerrod discuss the Doctor Who series 11 episodes, The woman who fell to Earth, Ghost monument and, Rosa. The podcast is available from all good podcast services, such as; Audioboom, Player fm and Itunes. 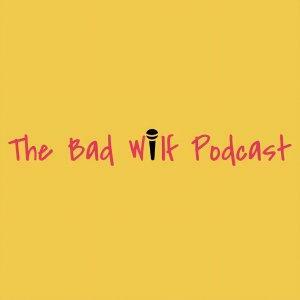 Follow the Bad Wilf team: Martyn – @BadWilf Pete – @BeeblePeteGerrod – @ingerrodsmind Check out the Bad Wilf Vlog.